Bank of America customers can enjoy free museum admission on the first full weekend of every month through the bank’s Museums On Us program. Show your Bank of America or Merrill Lynch, or U.S. Trust credit or debit card and a photo ID on Saturday or Sunday of the first full weekend, and you will get free admission to more than 150 museums and attractions in cities across the United States. COSI is the only participating Central Ohio museum, but you can also take a day trip to visit Dayton Art Institute, Great Lakes Science Center, and Carnegie Museum of Art. There are plenty of options to check out while traveling. Bank of America has also recently rolled out its Museums on Us site for mobile. It’s great if you are traveling and want to check out if the city you are visiting has a participating museum. Looking for more museum discounts? 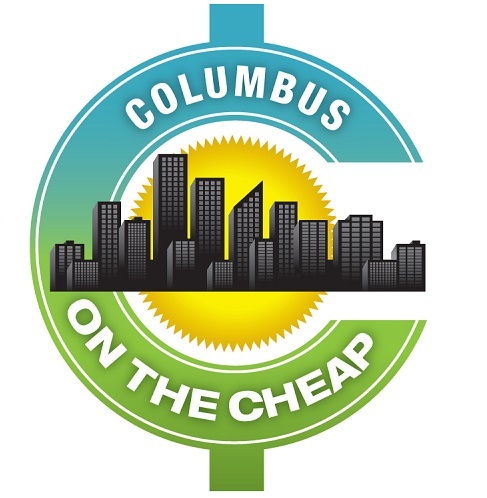 Check out our big list of free and discounted days at museums all over Columbus!